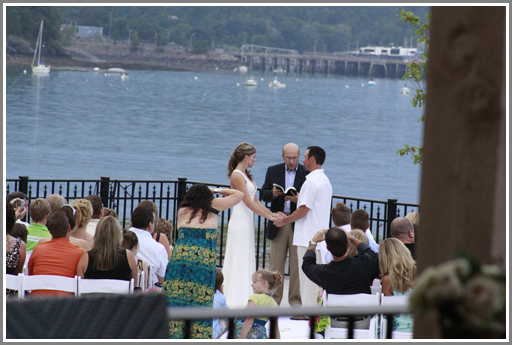 This amazing late evening wedding took place at Harborside Hotel & Marina overlooking Frenchman’s Bay located in Bar Harbor, Maine. 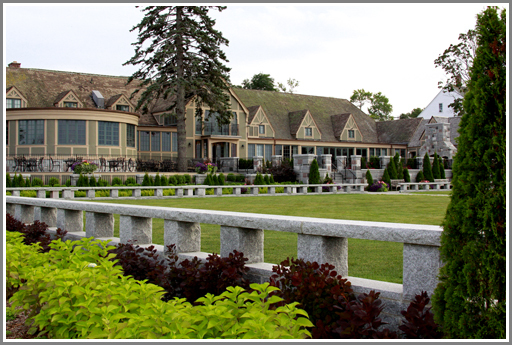 Few wedding venues can offer such beautiful grounds over looking a bay in Northern Maine such as this. Harborside Hotel staff are the pinnacle of world class service.